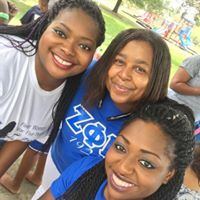 The so sweet ladies of the Epsilon Tau Zeta chapter of Zeta Phi Beta Sorority Inc. hosted an end of summer cookout. 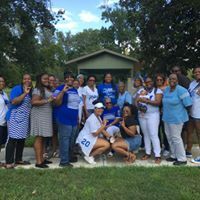 The event was well attended by Zetas, Amicae, family, and friends. 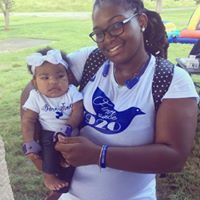 School supplies were collected and donated to a local elementary school.